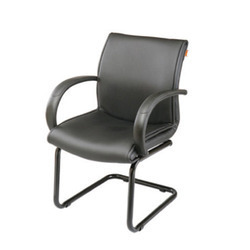 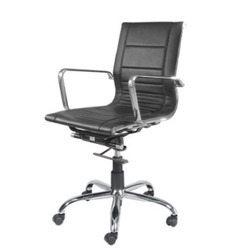 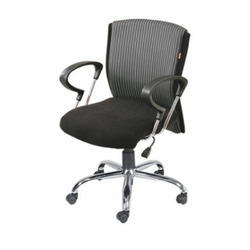 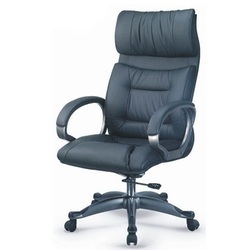 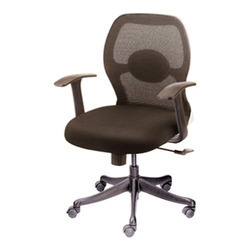 Offering you a complete choice of products which include metallic office chair, boss chairs and executive chair. 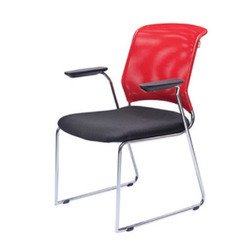 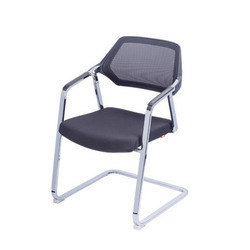 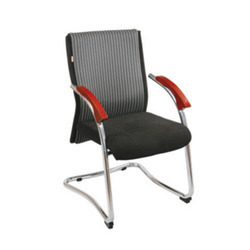 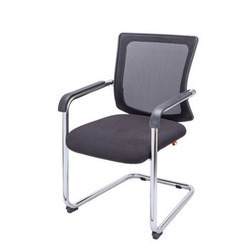 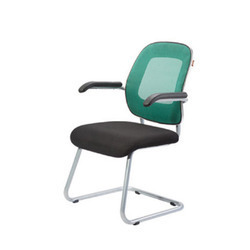 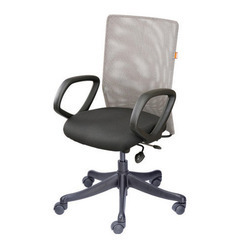 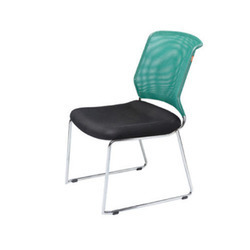 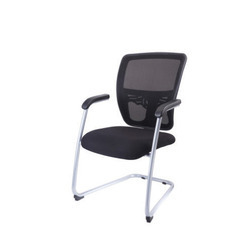 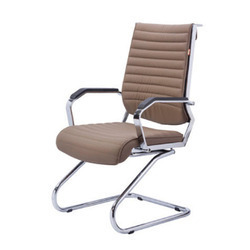 Fostered with immense years of industry experience, we are engaged in offering a wide gamut of Metallic Office Chair. 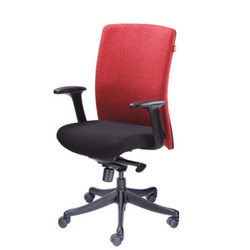 Offered office sofa is manufactured from the high grade material and latest techniques. 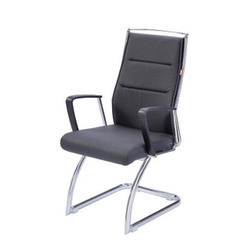 Our provided office sofa is accessible in varied specifications so as to meet the needs of customers. 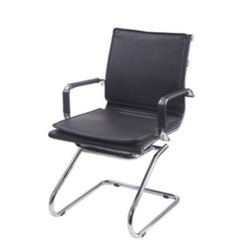 This office sofa is extensively demanded in offices for comfortable sitting and providing an appealing look to the interior of office.